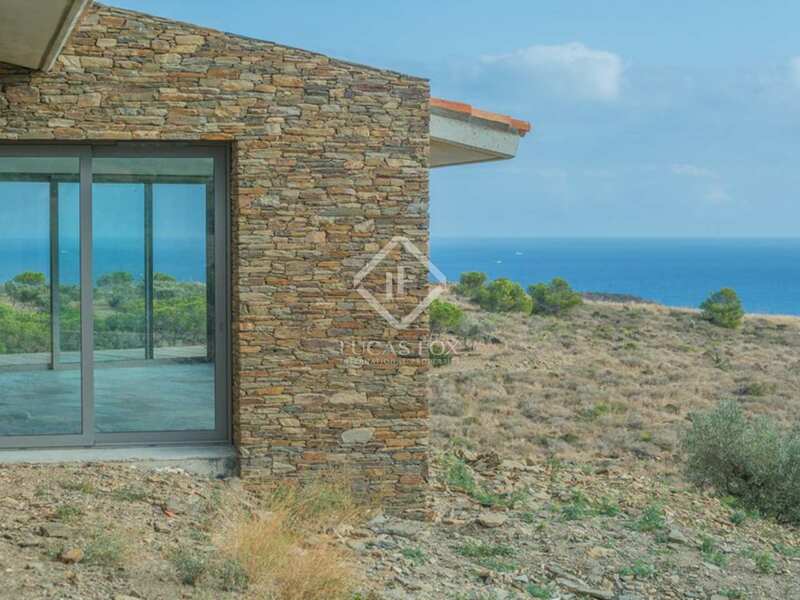 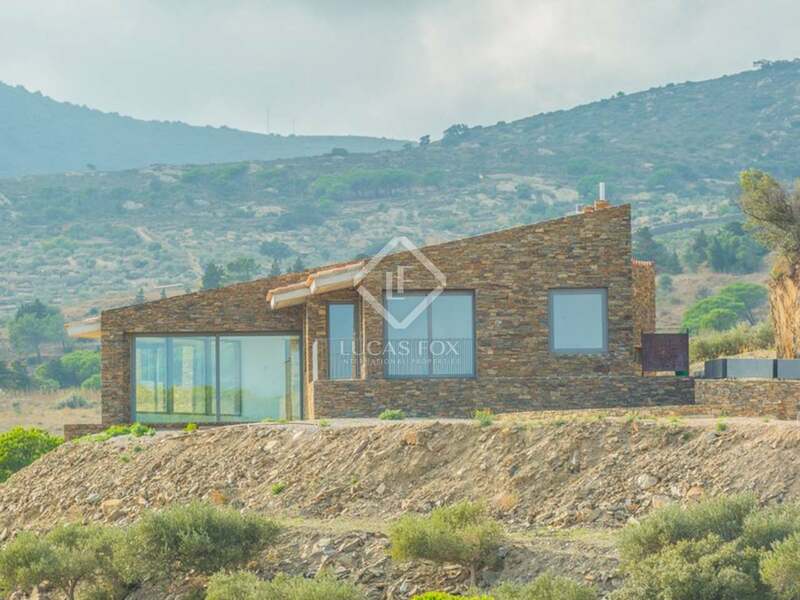 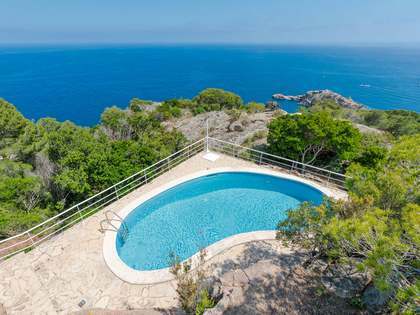 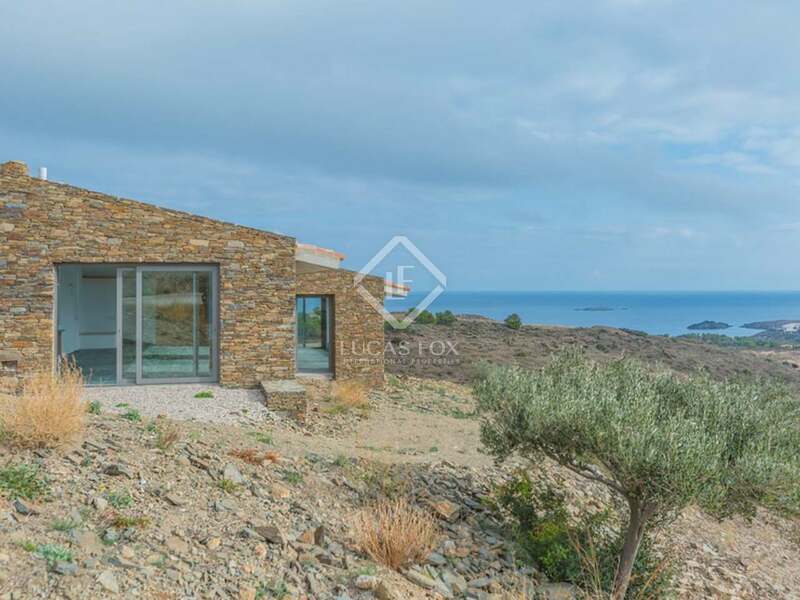 This unique villa for sale is situated just 2km outside the picturesque town of Cadaqués in the area of Port Lligat on the edge of the Cap de Creus Natural Park, and just 1km from the nearest beach. 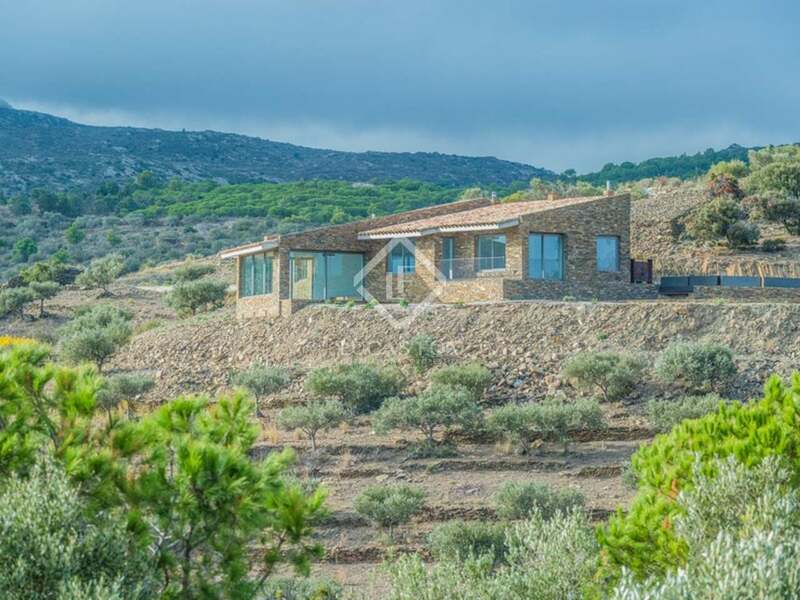 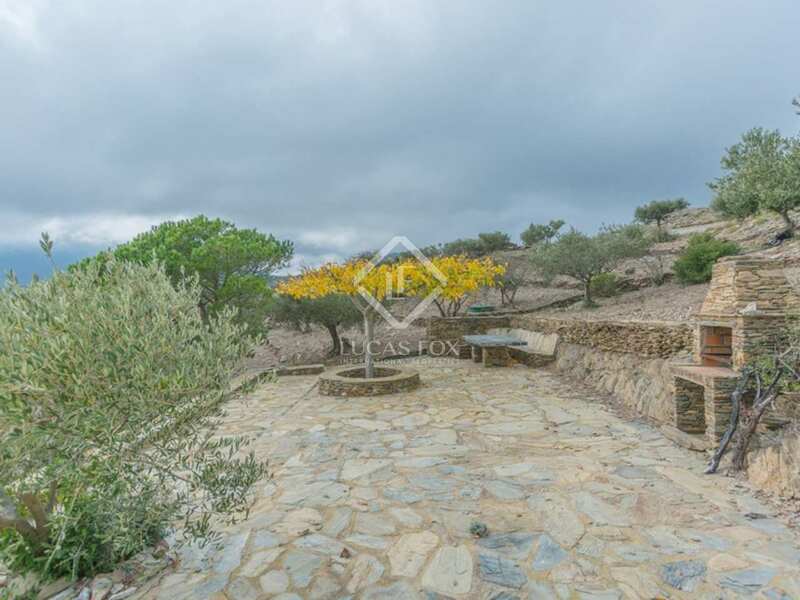 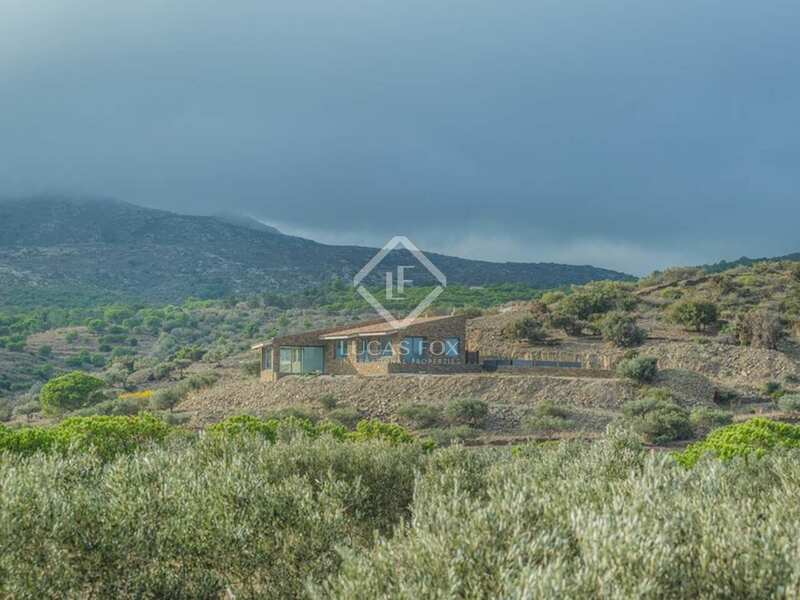 The property measures 480m² and is set on a plot of over 5 hectares with pine and olive trees. 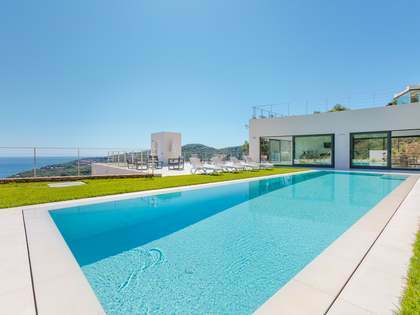 After a long waiting time for the building permission in this rarely available location the villa can now be finished. 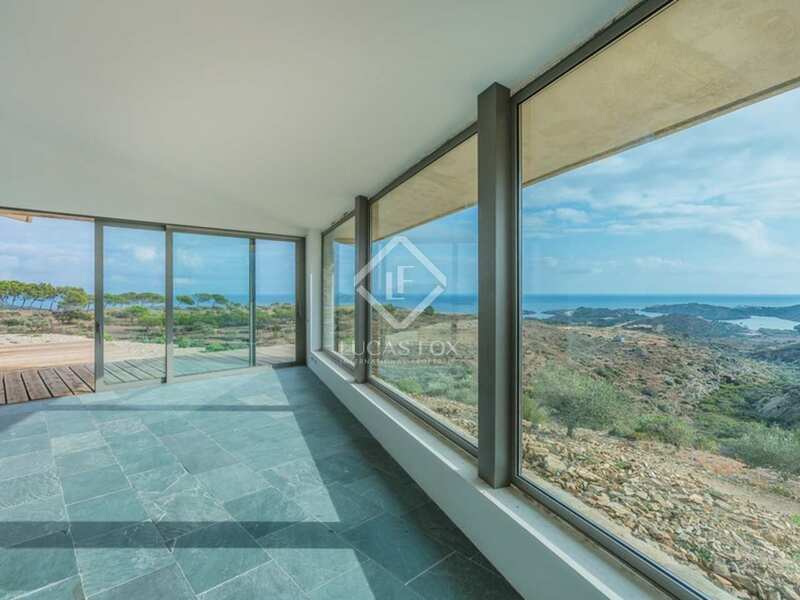 The new owner can still take some decisions about the personalised finishes of the property before it will be completely finished. 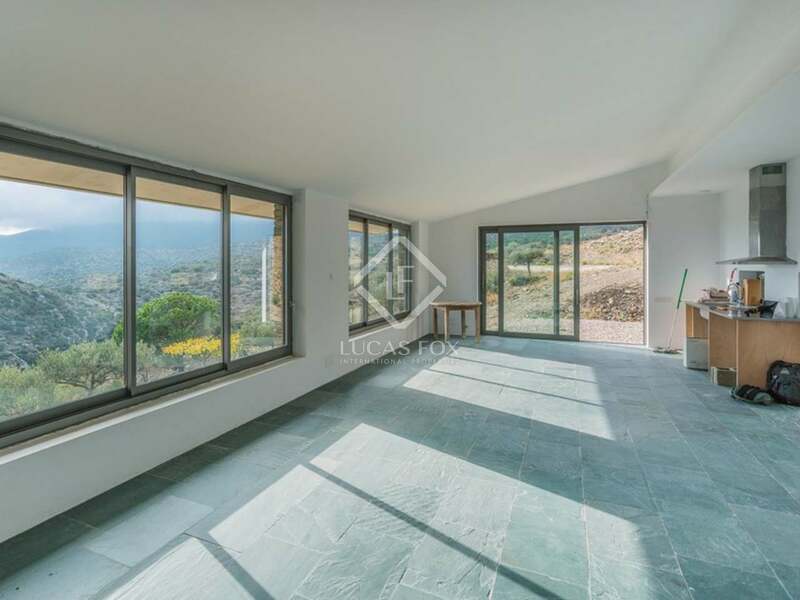 The entrance floor has already been completed, offering 2 bedrooms and 2 bathrooms. 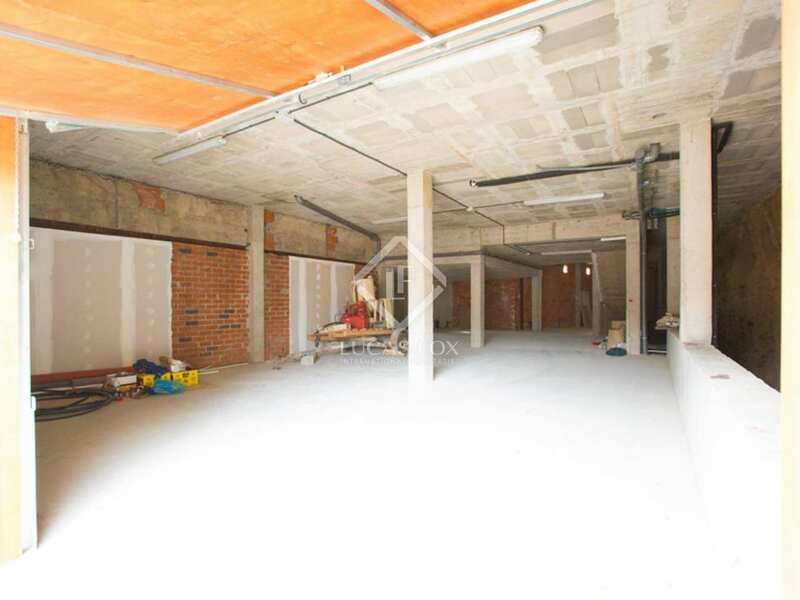 The basement offers a large 240m² space with the potential to add a further 3-4 bedrooms and/or a sauna, a gym etc. 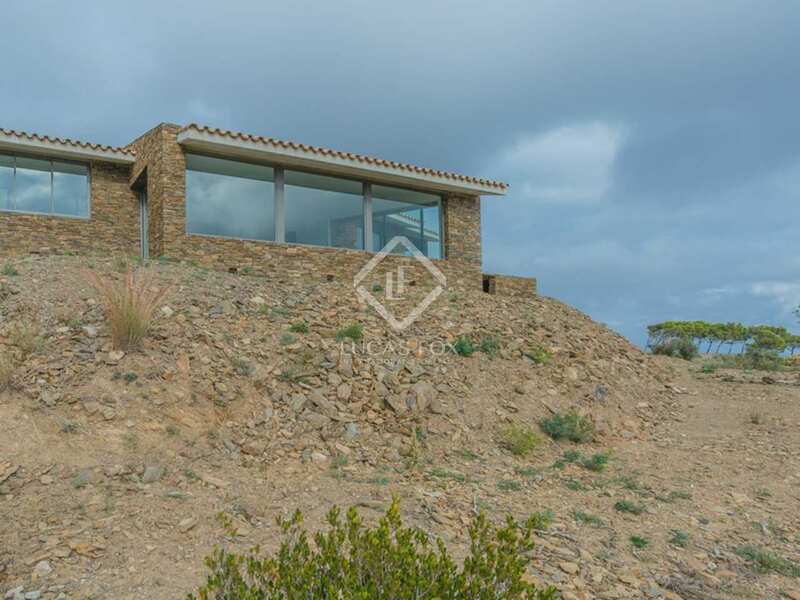 It is possible to build a helicopter landing space on the plot with direct access to the property. 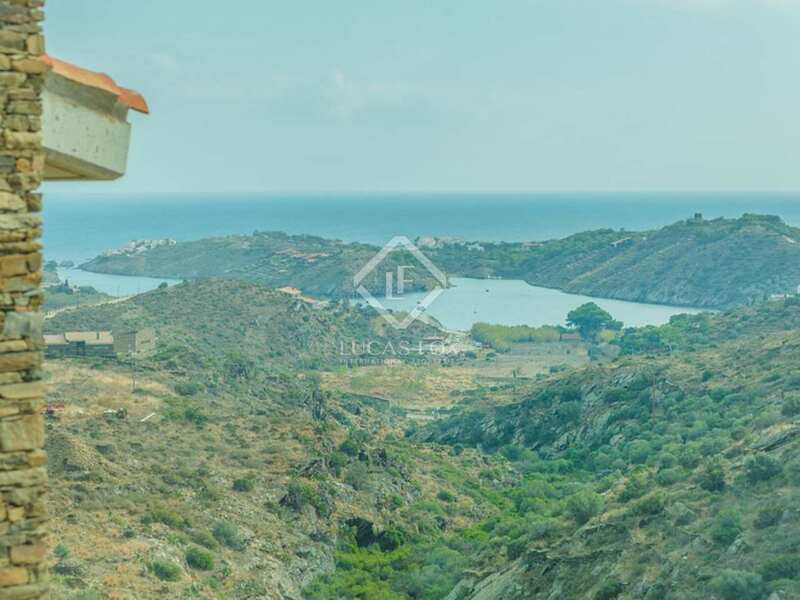 There is also the option of buying a Menorquina wooden boat (8m). 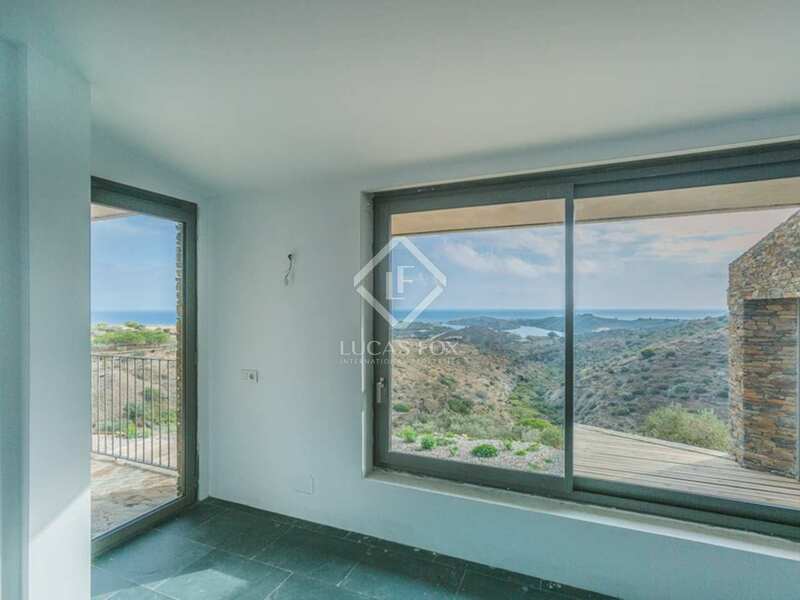 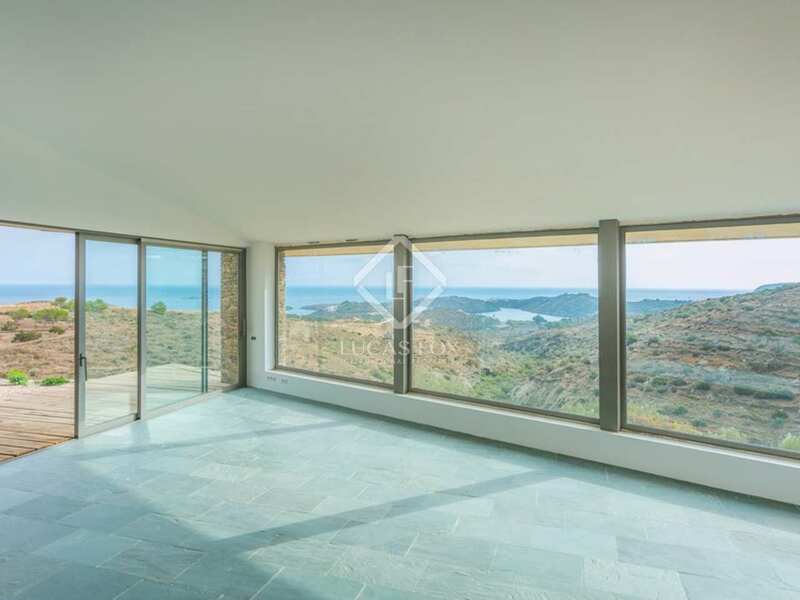 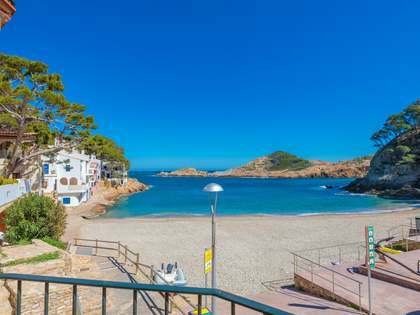 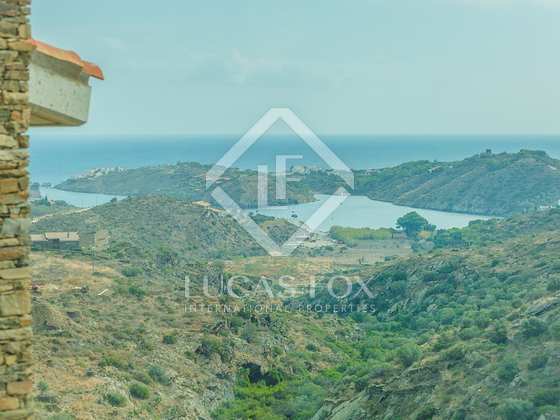 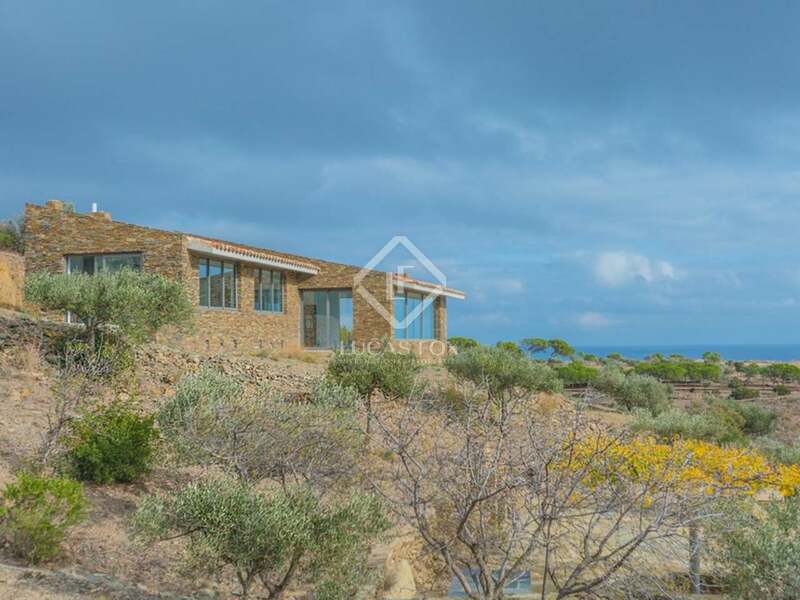 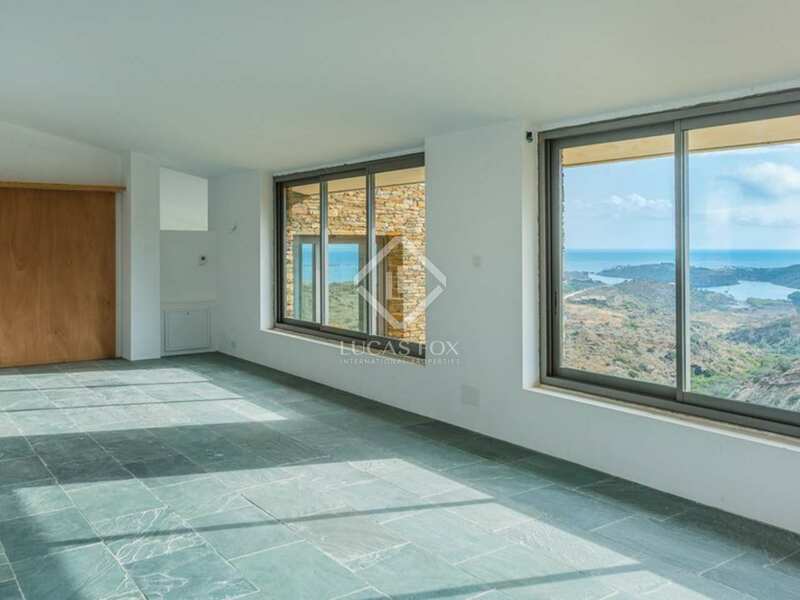 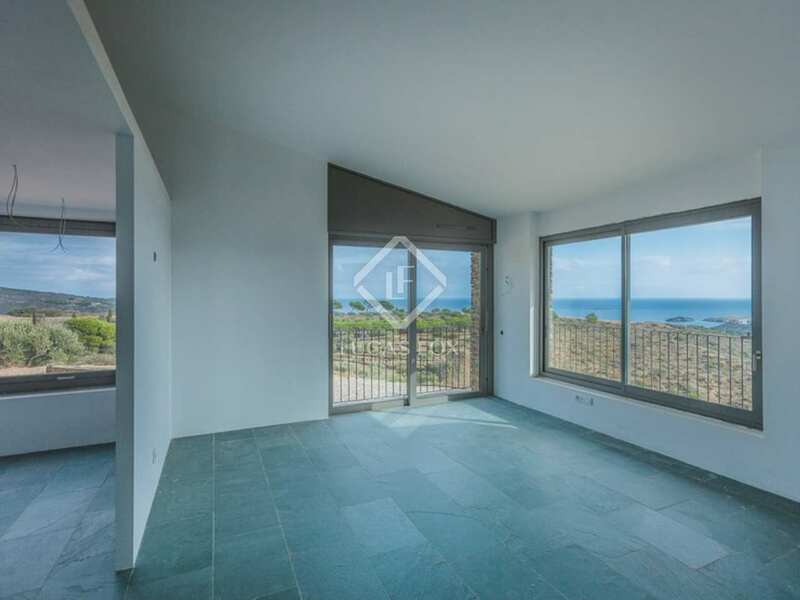 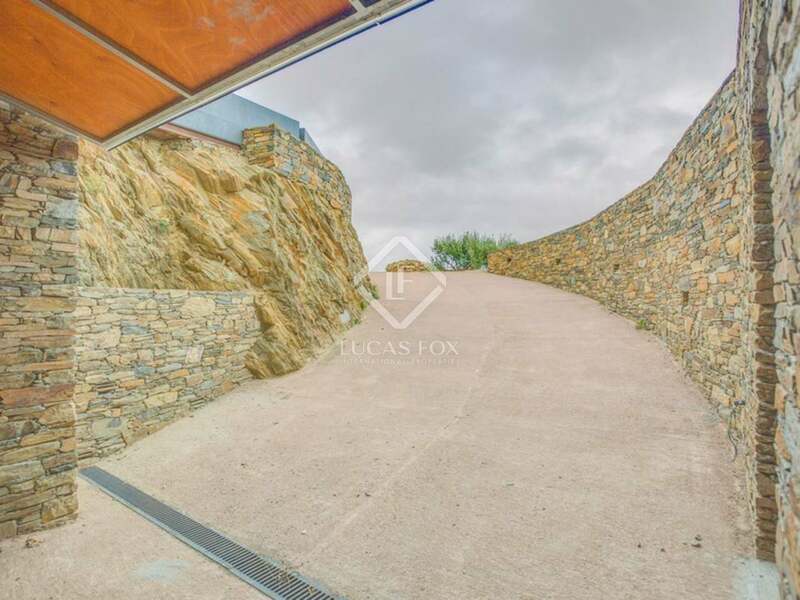 This spectacular property is situated in a prime location within walking distance of the beach and just 2km from the centre of the lovely village of Cadaqués. 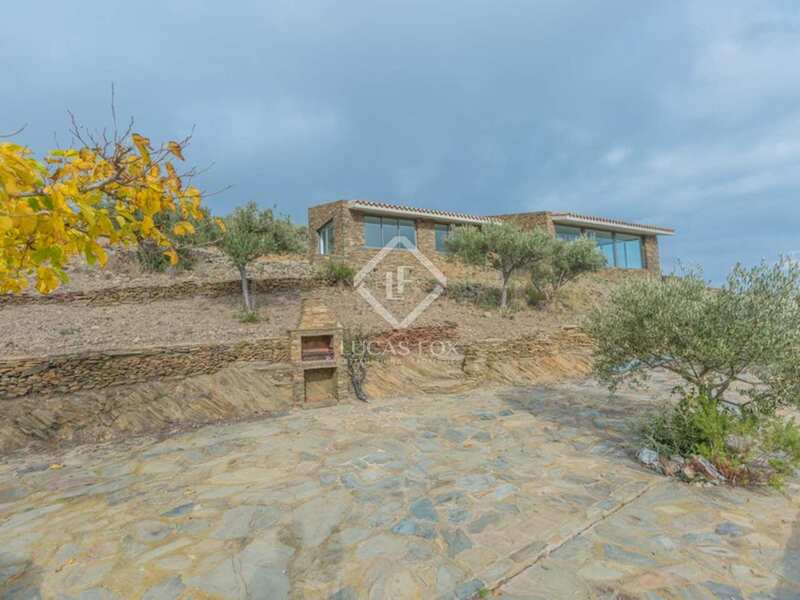 The nearest golf club is only 35km from the property, in Peralada. 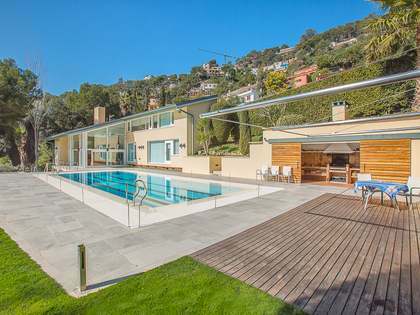 The AVE station in Figueres is 34km away and the nearest airport of Girona is 75km away.